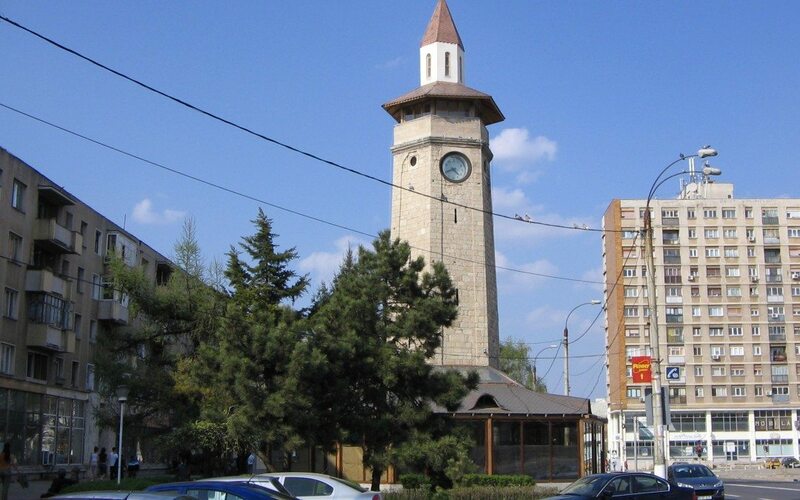 Giurgiu County and the surrounding areas are the palce where Vlad Tepes fought with the Ottoman Army in 1462 (the sultans’s messenger was caught here and killed, and the fortress was conquered and burnt). The fortress from the islet mentioned by the chronicles was built in the end of the 14th century. Its ruins can be seen even today.